If you want to know about the latest money management tools that are out there for you to use then your favourite UK Money Bloggers are definitely the people you should be speaking to. This year’s big open banking shake-up of the financial industry (you can read more about open banking here) has done exactly what it was intended to do – it’s completely opened up the market for money management tools with new ones being released all the time. The tools that are available now are so much more innovative than they have been in the past and it really is so much easier (but still secure) to keep control of your finances. The UK Money Blogging community is often the first to hear about these money management tools and we road test them extensively before deciding whether we think our readers will benefit from them. Between us, we will have tried pretty much every tool out there so today, we’re going to share our favourite ones with you. Katy from Katy Kicker is a fan of Cleo and says ‘I’ve recently been using Cleo to help me budget better, see my incomings, track my different bank accounts at the click of a button and skim my bank account too for some extra holiday savings!’ Cleo is a great money management tool and allows you to manage all of your accounts in one place and will even give you updates via Facebook Messenger if you want it to which means you really can manage your money on the go. Clare from My Money Cottage says ‘I’ve been trialling the Squirrel app to help to keep track of my money. It’s a Barclays-held account that splits your salary up into your bills, savings, and a weekly allowance to spend on whatever you like. It keeps bills money separate so that you can’t accidentally spend it if you have bills coming out all through the month.’ Sounds great, doesn’t it? And finally, if you do want to try something new but are still drawn to a slightly more old-fashioned method then Karyn from Miss Thrifty might have just what you’re looking for. She says ‘I’ve tried a variety of different tools over the years: spreadsheets, websites, apps, the lots. More recently, however, I’ve looked to the Far East for household budgeting inspiration. I’m using the Kakebo method, from Japan. It’s a planner-type book – old school! – in which you plan your income and outgoings for the month, update with every single expense and reflect upon your goals and progress. The thinking goes that tidy finances equal a tidy mind, and so far I’m finding this to be true. I like Kakebo because of the simplicity and also the ease of use: no faffing about with passwords, it looks beautiful and takes seconds to update daily. There are a few English-language Kakebo books about, but I use the Short Books version. It looks gorgeous, is printed on thick creamy paper and with the money I’m saving, I have already recouped the £8 investment just weeks into the New Year. 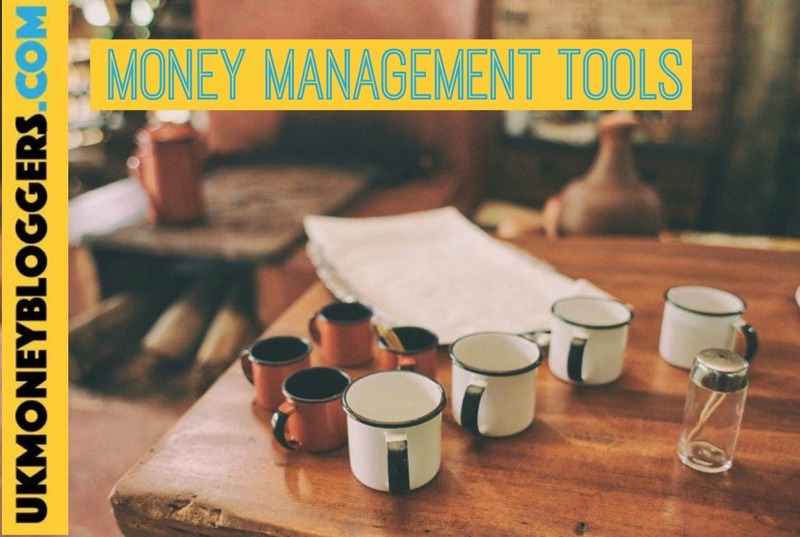 I love that there are so many tools available now to keep us and our finances in check. Sure does help to know the advantages and disadvantages of each so that we can choose and get comfortable with the best one for us. Hopefully, things will stay as secure as they need to be too, so that we have people being less sceptical about using an app, for example, to access information about their finances. I’m an old one so I still love dealing with a good old pen and paper. The most ‘daring’ I’ve been is with this is using my Lloyds Banking app. To be honest, I find it’s ok and user-friendly. All the information I need is there. I love this article, well done. I personally don’t track expenditure each month, I have a Bank Account System which pays you a weekly allowance or WAM – works great if budgeting is not your thing. I’ll definitely check out some of these apps though, make sure I’m not missing anything.